Regardless, after all was said and through, I survived… I not only survived but did so still believing that I would continue to always be love and be loved. 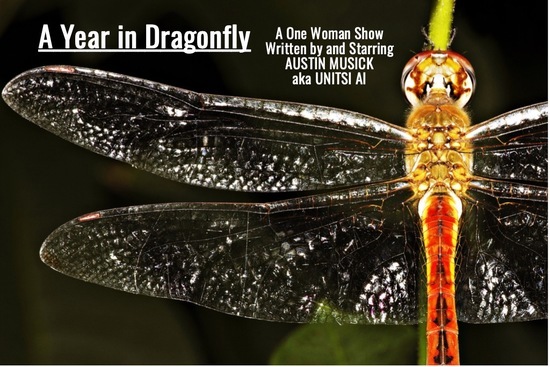 A Year in Dragonfly is the survival story of a woman’s journey after being brutally attacked by the man she loved. Told in all original spoken word and song, she narrates her navigation back from the darkest corners of fear and depression.